Biblical scholar J. Barton Payne cited 574 Old Testament verses containing messianic prophecies, and countless others have listed and explained them, but my favorite compilation is by McDowell, who highlights some 60 of them as unmistakable predictions. Let me give you just a sampling with the humble suggestion that you read and contemplate these verses yourselves. be anointed by the Holy Spirit (Isaiah 11:2, 42:1). and be buried in a rich man’s tomb (Isaiah 53:9). and people would cast lots for his clothing (Psalm 22:18). McDowell notes that the Old Testament was completed in about 450 B.C., but if you won’t accept that, you can verify that the Septuagint (Greek translation) was begun during the reign of Ptolemy Philadelphus (285-246 B.C. 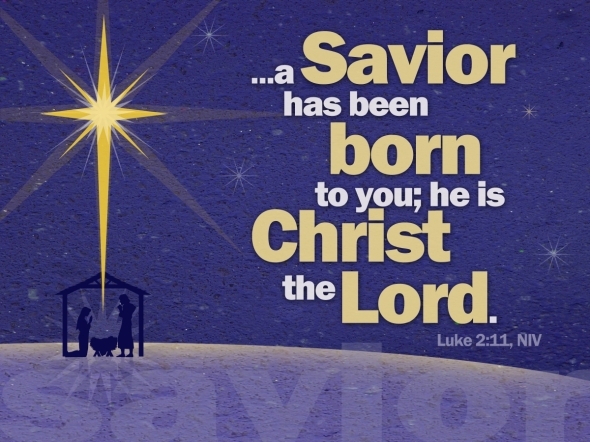 ), which means the Hebrew version had to have been completed at least 250 years before Christ was born. He also notes that while it’s true that Jesus could have arranged to fulfill some of these prophecies, He could not have orchestrated the place, time and manner of His birth, that He would be betrayed, the manner of His death, people’s reactions to His crucifixion, the piercings and the burial. The statistical odds that any man might have fulfilled all eight of those prophecies, let alone 61 (or 574) of them, are 1 in 10 to the 17th power. If you’re not yet amazed, study Daniel 9:24-27, which many believe predicts, to the precise year, the entry of Jesus into Jerusalem. Originally published December 27, 2010. Reprinted here on December 18, 2014, for educational purposes only. May not be reproduced on other websites without permission from David Limbaugh.com. 1. The purpose of an editorial/commentary is to explain, persuade, warn, criticize, entertain, praise or answer. What do you think is the purpose of David Limbaugh’s editorial? Explain your answer. 2. What do you think of Mr. Limbaugh’s assertion about the Bible? Does he make a good case for his position? Explain your answer. OPTIONAL: Email your reaction to Mr. Limbaugh’s commentary to: david@davidlimbaugh.com. Remember to identify yourself (name, school, state), name the article you are commenting on, and that you read it at StudentNewsDaily.com. Be clear, concise and polite.